Rolex’s influence on the luxury watch community is tremendous. By inventing the first waterproof Oyster case in 1926, the perpetual rotor in 1931, and the automatically changing date display in 1945, the brand is responsible for developing some of the industry’s staple features. Over time, many advancements have been made to the inventions created by Rolex to keep up with current technology. With their fierce commitment to honoring their own traditions as well as an ever-changing industry, it begs the question, is Rolex really up to modern technology? In their own words, Rolex explains the evolution of their brand as “an unceasing quest for excellence.” The Oyster case is an excellent example of that quest. Invented by the brand in 1926, the Oyster case was the first waterproof case. It utilized a screw-down case back and bezel as well as a screw-down crown to create a hermetic seal and protect the inner workings from water damage. The Oyster case debuted during a time when pocket watches were the norm and it was unheard of to wear a watch on one’s wrist during any strenuous activity. In a genius marketing move, Rolex gave an Oyster watch to Mercedes Gleitze, which she wore on her wrist as she famously swam across the English Chanel in 1927. This incredible feat demonstrated just how waterproof and versatile the mighty Oyster case was. The Oyster case has evolved immensely since its debut in 1926, with the standard depth rating for dress watches holding steady at 100 meters, and Rolex’s line of dive watches boasting a depth rating of anywhere from 300 to 3,900 meters. The concept of screwing the case back, bezel, and crown into the case remains the same. However, the process and parts used have been significantly refined to ensure an even more reliable waterproof seal. 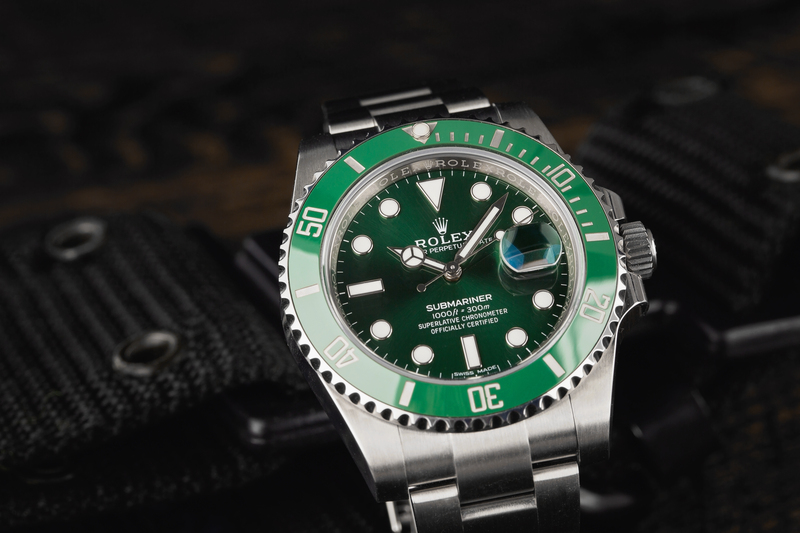 This helped Rolex set the tone for the incoming Rolex Submariner collection. Today, each Oyster case is equipped with either a Twinlock or a Triplock screw-down crown. These features are crucial to preserving a watertight seal and involve incredibly complex designs. The thread screws down into a rubber seal, preventing any moisture or dust from entering the case. The Twinlock crown features two rubber gaskets for resistance to depths of up to 100 meters, and the Triplock crown features three for resistance to depths of up to 300 meters. Dive watches, such as the Sea-Dweller Deepsea also include a more complex case structure that consists of a Helium Escape Valve, allowing it to withstand even greater depths of up to 3,900 meters. The first patented machine to test the reliability of their cases was developed in 1930. 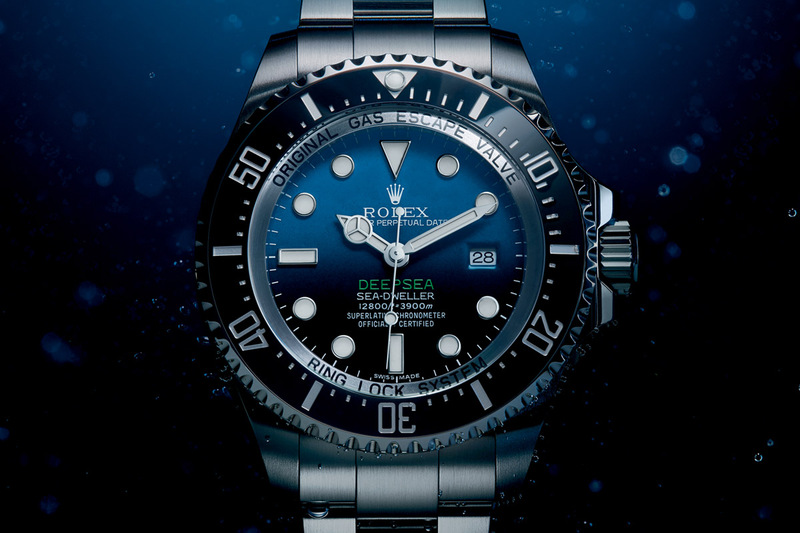 Today, Rolex utilizes sophisticated pressurized tanks that have evolved alongside their innovative Oyster case. Rolex began equipping their timepieces with perpetual movements decades ago. 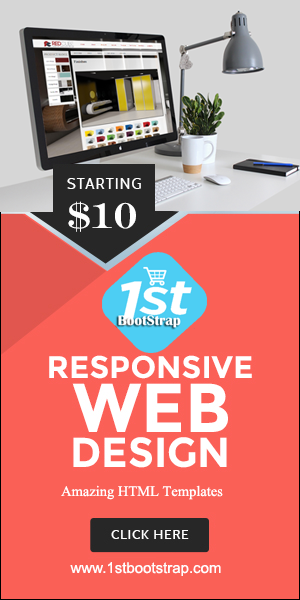 While early prototypes were undoubtedly impressive, they left a lot of room for improvement. One of the biggest arguments for Rolex’s ability to remain up to date with current technology is the brand’s ability to continuously refine the movement in the pursuit of a singularly reliable reading. The perpetual movement itself is powered by the motion of the wearer’s wrist. The self-winding mechanism is controlled by an oscillating weight that moves in both directions as the wearer moves their wrist. 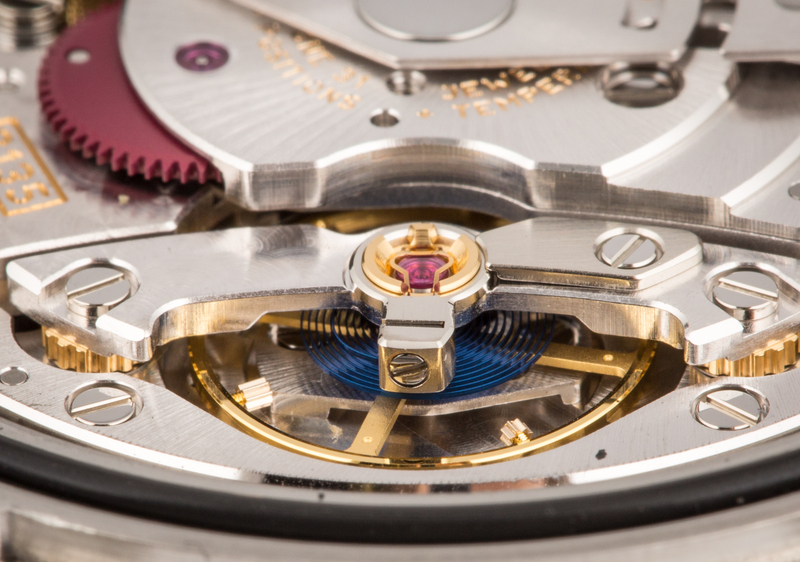 The movement of the weight creates tension within the mainspring, which then powers the watch. So long as the watch is worn regularly, there is no need to wind the movement. Many improvements have been made to the perpetual movement in recent years with the hairspring and escapement being among the most important. One of the most notable upgrades made to the perpetual movement is Rolex’s patented blue Parachrom hairspring. This mechanism is responsible for maintaining the precision of the watch by balancing the effects of gravity. Even if your watch is left upside down, it should still read true. The hairspring has since been refined to offer increased anti-magnetism as well as 10x the shock resistance as other hairsprings via a carefully designed structure as well as the use of paramagnetic alloys. The escapement is crucial to the function of the movement. An escape wheel locks against a mechanism that Rolex refers to as a “pallet fork” and is then released via the oscillator. 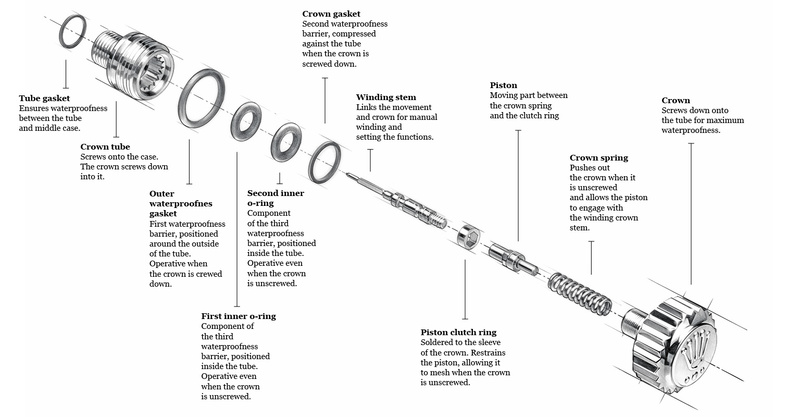 This process is repeated 28,800 times every hour to provide an incredibly smooth reading, hence the 28,800 bph that is often advertised with many Rolex watches. This process also results in the “ticking” that many associate with most timepieces. The Chronergy Escapement debuted just a few years ago alongside the calibre 3255 and was developed by Rolex to improve the efficiency of the escapement process by utilizing a lighter-weight “skeletonized” structure. While Rolex isn’t the only luxury watch brand on the market that is constantly evolving, it is one of the most well-known. And while the classic and timeless style of their watches will continue to drive a large portion of their continued success, they are under incredible pressure to remain up to technology as competing brands continue to produce timepieces with functions and designs that are at least as equally as impressive. So far, Rolex has vastly improved upon their existing technology, but it can be argued that many companies are beginning to surpass them with more complex functions, such as the Patek World Timer, and that there is still plenty of room for improvement.